For nearly 60 years, Edwards Plumbing, Heating, & Cooling, Inc. has provided HVAC services to Painesville OH and the surrounding area. We are a family owned and operated business, and it shows through our exceptional customer service. Whether you need a new system installed or a quick tune-up of your current system, our trained contractors have the knowledge and experience to tackle any project. We provide routine, periodic heating system inspections, licensed warranty and post-warranty repairs, and immediate emergency response, and strive to deliver nothing less than superior service for every job we complete. 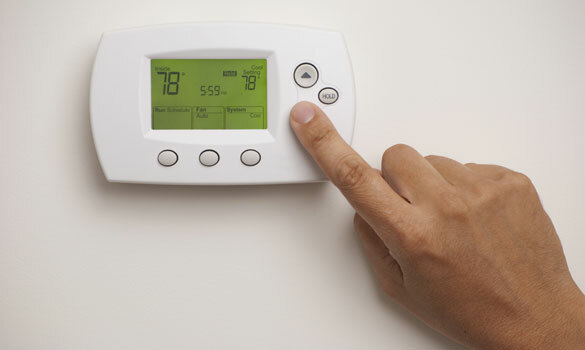 If you're in the Painesville OH area, contact us to see how we can help with your HVAC system.